The Astro photo frame that holds an 8 x 10 inch photograph from the Mindy Brownes frames collection. 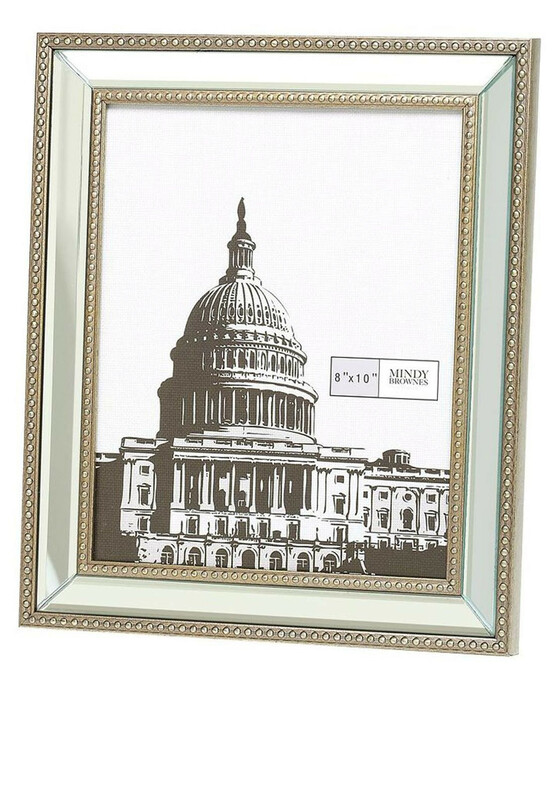 A stylish frame with a beaded detailing around the frame. 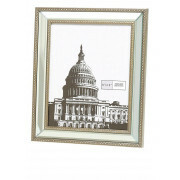 This frame would look great displayed on a hall table with a cluster of other frames to create a striking centre piece.